The Condor Urban EDC Puukko Knife was designed by Joe Flowers to be a simple, easy to carry fixed blade. 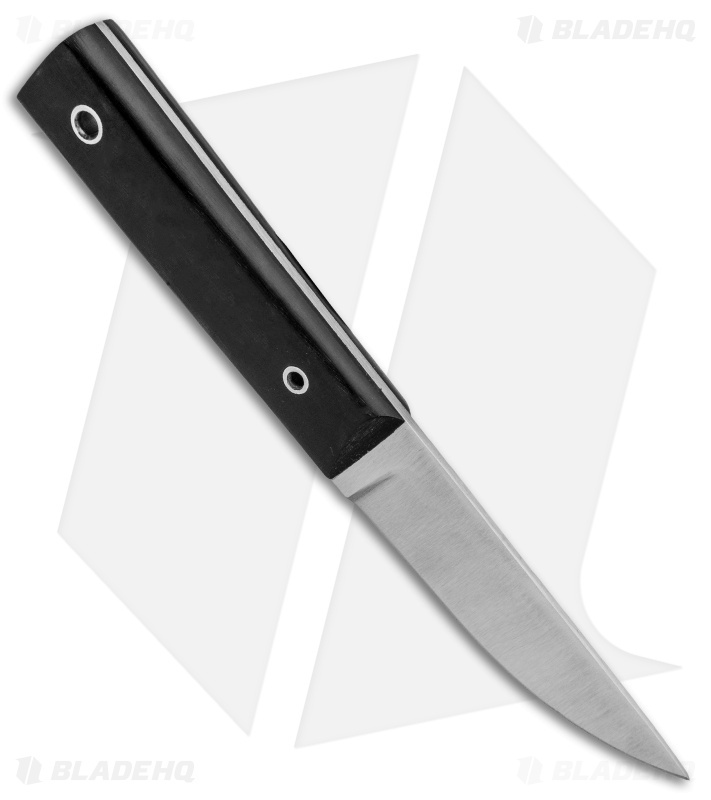 Made with black paper micarta handle scales and a 1095 high carbon blade steel, the Urban EDC Puukko is great choice for a small everyday carry fixed blade. 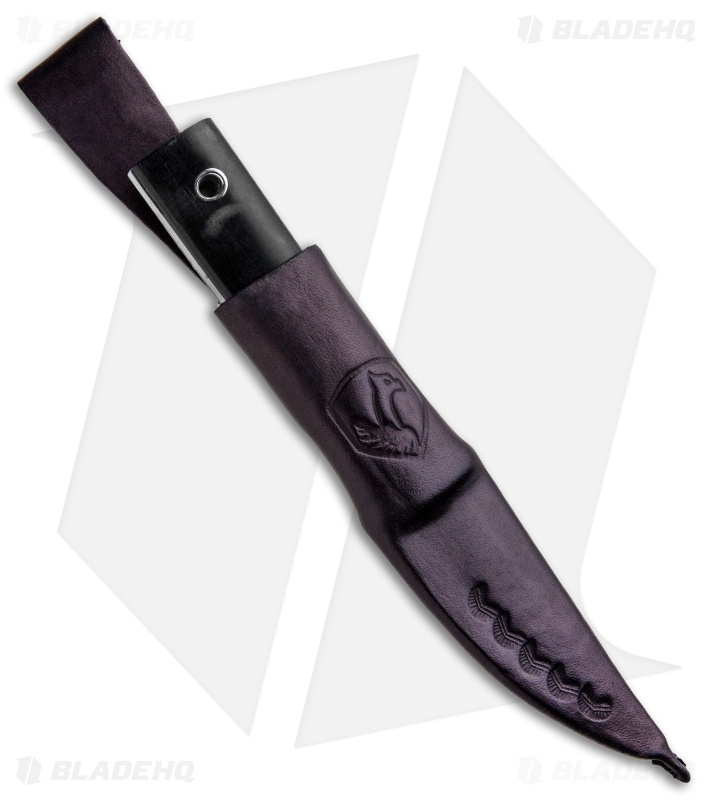 Includes a leather sheath with a dangler for unobtrusive belt carry. Polished 1095 steel blade for every day tasks. 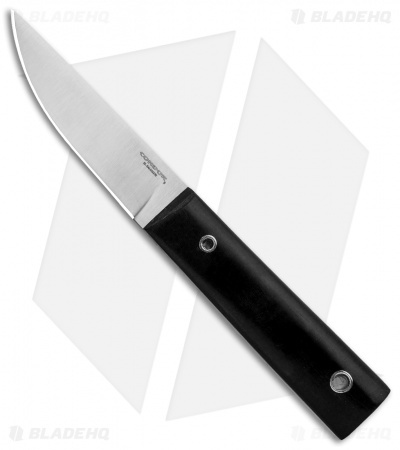 Lightweight paper micarta handle scales, combining both looks and function. Compact and low-profile sheath making belt carry a breeze.